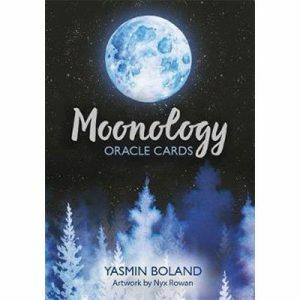 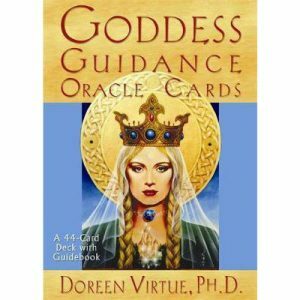 Colette Baron-Reid has created this original and unique oracle card system to open a portal to the “other side” of the veil. 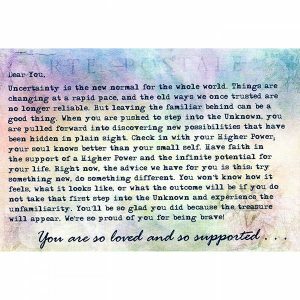 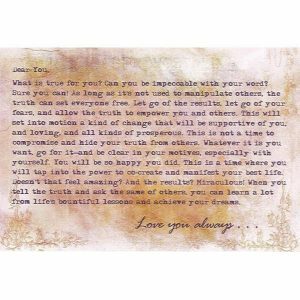 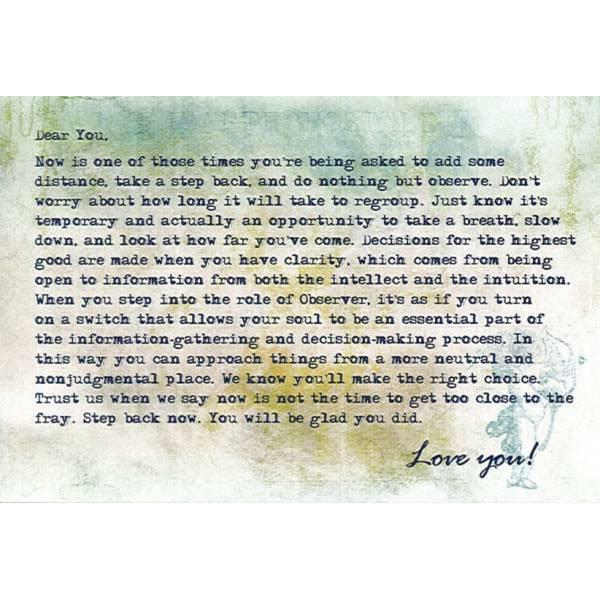 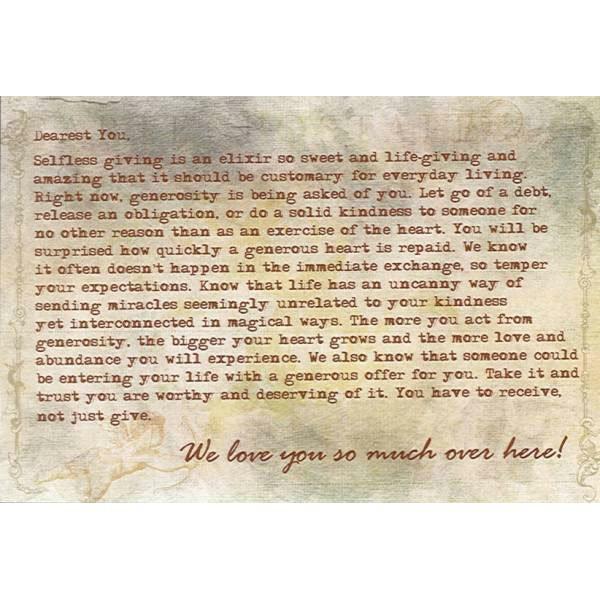 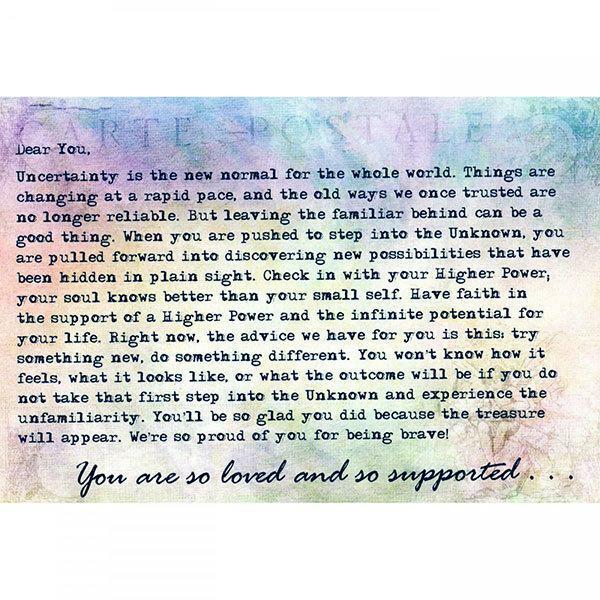 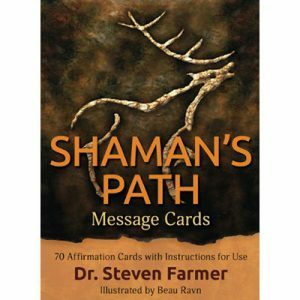 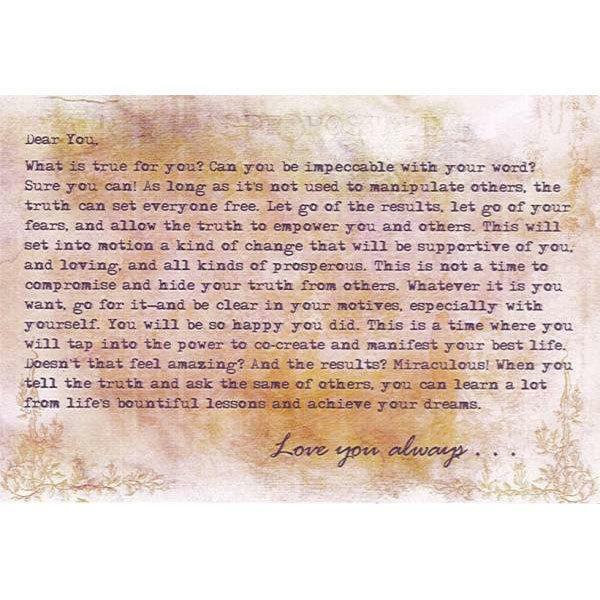 Through a compassionate and sometimes playful chorus of voices, it’s as if you were receiving a postcard just for you from another dimension—a message that carries profound meaning as well as practical advice. 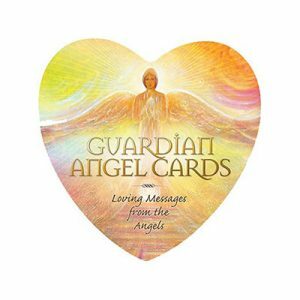 Ask your loved ones, spirit guides, or guardian angels to help guide you in all of life’s issues. 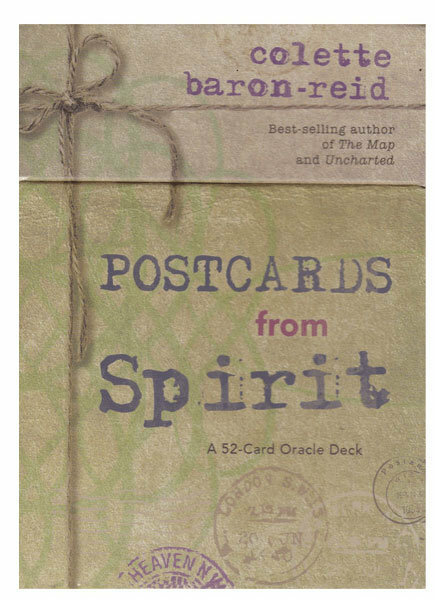 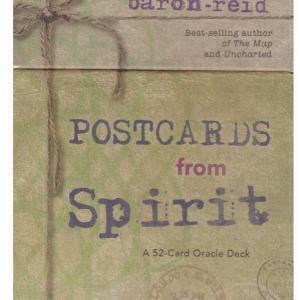 Pose a question and a postcard from Spirit will show up with just the right answer!